Biogents developed artificial scents that mimic the human skin scents. Special scent dispensers release precisely the right amounts of selected components. Together, they produce a finely tuned mixture of scents which make the Biogents traps even more specific and capturing. Find here some background information on the scents and the effect of the scent that is scientifically proven. 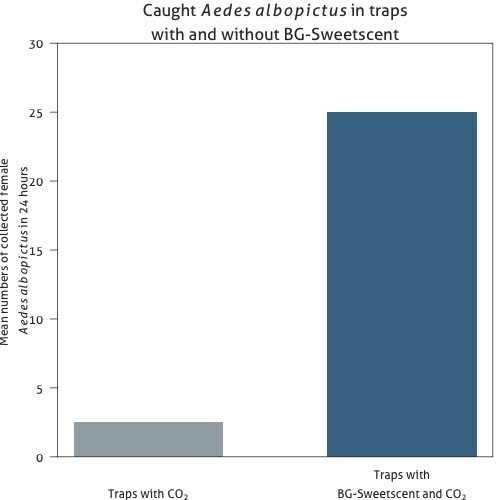 Figure 1 shows the mean numbers of collected female tiger mosquitoes (Aedes albopictus) in 24 hours in traps with only CO2 compared to traps with CO2 + BG-Sweetscent. 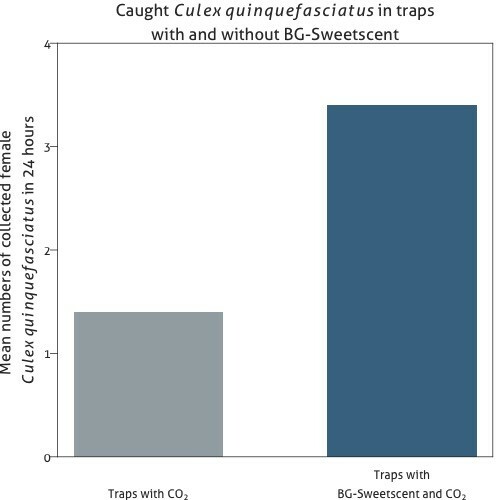 Figure 2 shows the mean numbers of collected female southern house mosquitoes (Culex quinquefasciatus) in 24 hours in traps with only CO2 compared to traps with CO2 + BG-Sweetscent. excellent emission profile – the components are formulated into specific polymeres that provide a controlled release of the active ingredients. 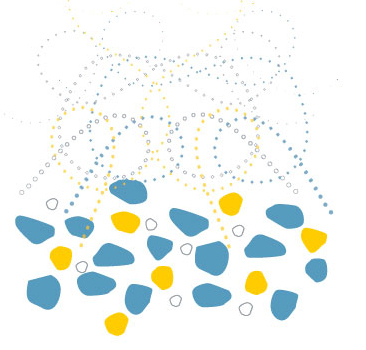 The BG-Sweetscent consists of polymere particles that provide a uniform mixture of the components. excellent emission profile – a more consistent emission rate provides a more constant mosquito catch rate over time.